Visit the Mount Hope Wine Shop to pick up your Swashbuckler Cycling Club racing gear today! Choose from a wide variety of Nalini jerseys, shorts, vests, socks and more! Cycling gear is made from quality, breathable materials and is perfect for the weekend rider or seasoned pro! 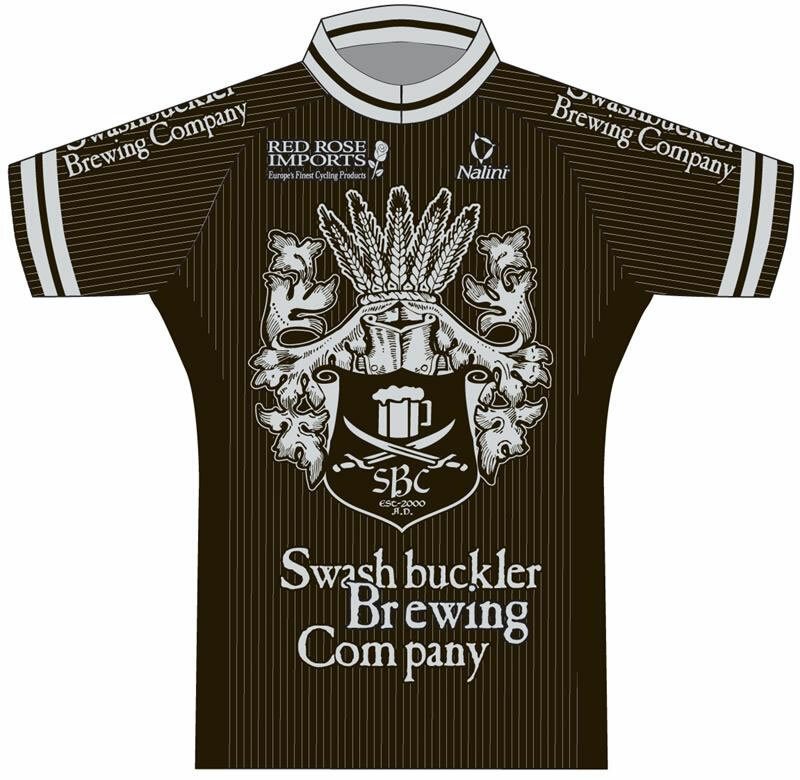 Express your love of Swashbuckler Brewing Company—Wear these jersey with pride and show your support! With high-quality designs, you are sure to get noticed in this kit.